Made in the USA - 1.5" double-sewed Beta from Genuine BioThane USA. Beta is the closest thing to leather, with a slightly grainy surface and low-sheen to give it a leather-like appearance. Made with a nylon core and vinyl coating, it is highly durable and easy to clean. It will stay supple in freezing weather and will not dry out or become brittle with age. Made for durability and easy clean-up after riding in extreme conditions. Our Beta will not fade in color, mold or mildew, absorb odors, dry out or crack, and it wipes clean in seconds. 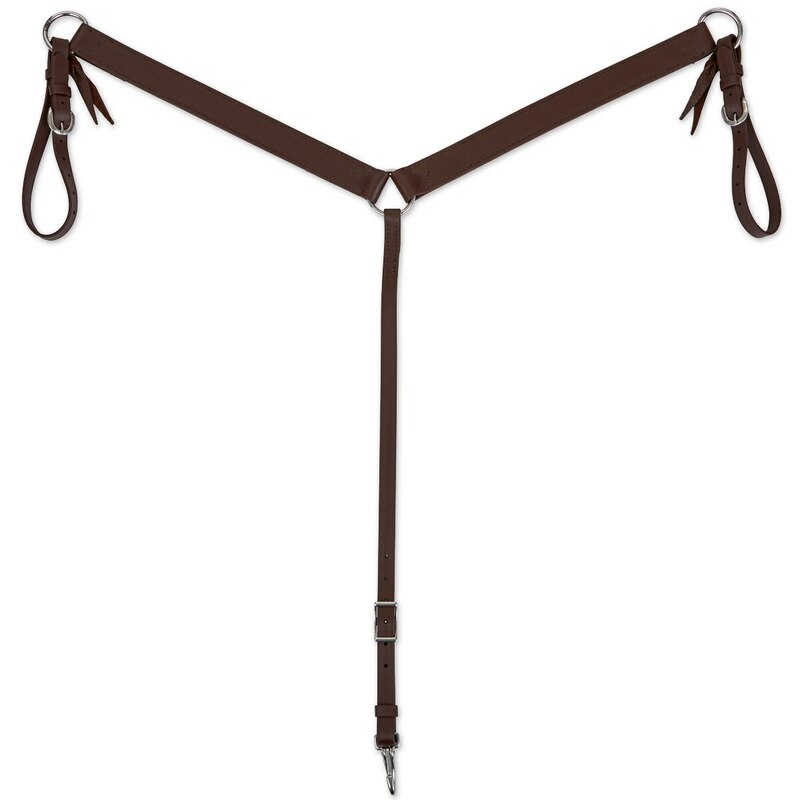 Perfect match for Dr. Cook Beta Western Bitless Headstall.